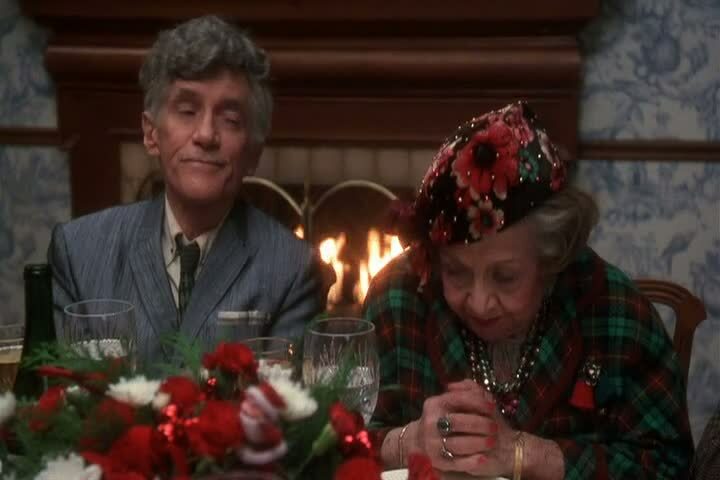 One of my favorite scenes in a movie happens when an elderly grandmother is asked to say “grace” before a meal. She responds, “Grace? She passed away thirty years ago.” When she finally realizes what was being requested of her, she folds her hands, bows her head and begins reciting the pledge of allegiance. Grace is a foreign concept to many people including followers of Jesus. Oh we sing songs like “Amazing Grace,” and “Your Grace is Enough,” but what do we really know of grace? I’ve heard it defined like this: Grace is getting what we don’t deserve. It’s like when you tell your child that if he wants dessert he has to clean his plate. If he doesn’t clean his plate he gets no dessert. He doesn’t deserve it. However, grace says, “I know you didn’t finish your dinner but here’s a piece of cake anyway.” He didn’t deserve it but he still received it. Now, that makes sense in the context of God pouring out His grace to us. But what about us giving grace to someone else? The apostle Paul wrote a letter to a slave owner named Philemon specifically to ask him to extend grace to one of his slaves. Paul begins the letter by simply extending his own grace to Philemon. This is a powerful relationship dynamic. You have the power to extend grace to someone else. You can give someone else something that they don’t deserve. But we are so bad at doing this. In fact, right now you may be thinking of all the people who have not extended grace to YOU. In reality, this would be a great time to reflect on how often YOU have withheld grace from someone else. Extending grace…something someone doesn’t deserve…may be something as simple as a smile in a hallway. A coworker walks your way but seems to have had someone put a foreign object in her Cheerios this morning. She doesn’t deserve your smile but you give it anyway. It’s grace. It may be a bit more complicated than that. That thing he did to hurt your feelings? What she said that ripped you apart? The moment he made that decision that infuriated you? Why not extend grace? Forgive him. Forgive her. He doesn’t deserve it but neither do you. She doesn’t deserve it…that’s why it’s grace. We resist giving grace primarily because we want to hold on to the potential of punishing someone. If I extend grace to someone else then I can’t remind them of how they let me down, hurt my feelings, or disappointed me later. In other words, I can’t punish them over and over again. It’s not your job to punish anyone. Besides, it’s killing you to hold on to that isn’t it? Paul extends this greeting to Philemon: “Grace and peace to you…” The order of the greeting is important because peace always follows grace. If your life is lacking peace right now it may mean that you’re life is lacking a whole lot of grace. When it comes to some people, sometimes I think old Aunt Bethany was right: Grace? It’s been dead for thirty years!